At our school, we have a letter writing program during the month of December. 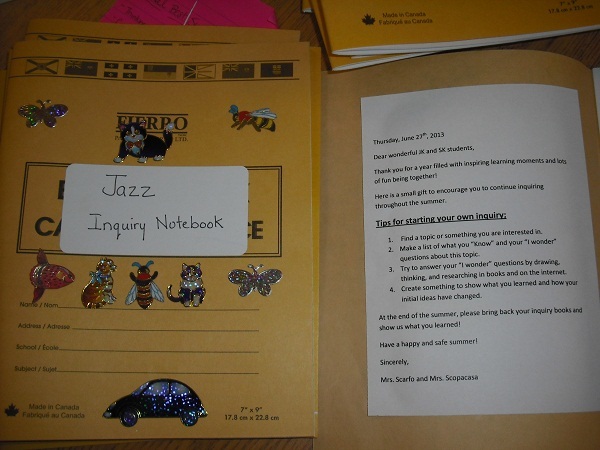 Students of all grades can write letters to anyone in the school, and then “mail” them at our office. We have a large, old-fashion post box just outside of the office. 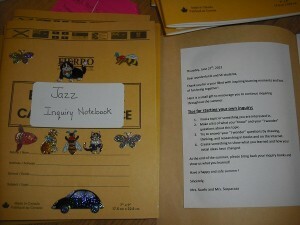 Today, we helped our Full Day Kindergarten class send letters to their friends, and a few of their favourite teachers. Of course in kindergarten, most of the students can’t write a letter. Most of our students drew pictures to send. But, we used the sight words “to” and “from” and had them write those 2 words, as well as the receiver’s name, and their own name. It was a great way for them to practice their writing, as well as learn 2 new words! I am sure when our students begin to receive mail, more letter writing will happen in our classroom! Literacy does not only mean reading. It also involves language and writing skills. We use our literacy skills everyday. Several school boards have made literacy one of their top priorities. This has left many parents wondering how they can help their child(ren) with literacy skills at home. You should always read about your child(ren)’s age and what is developmentally appropriate for that age, before trying ideas with them. If you make literacy activities fun and exciting at home, your child’s love for reading, writing and language will continue to grow throughout their childhood.